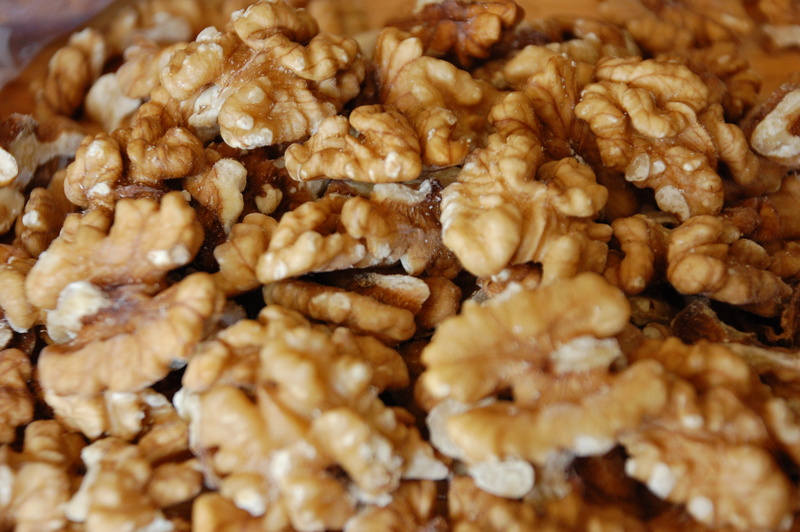 We provide our customers with delicious walnuts from our ranch in Yolo County. We will ship to you or you can pick the shelled walnuts up at our farm in Davis, California. Fill out the “contact us” form or email us at Info@StomaFarms.com with your order. $7 per pound plus shipping. 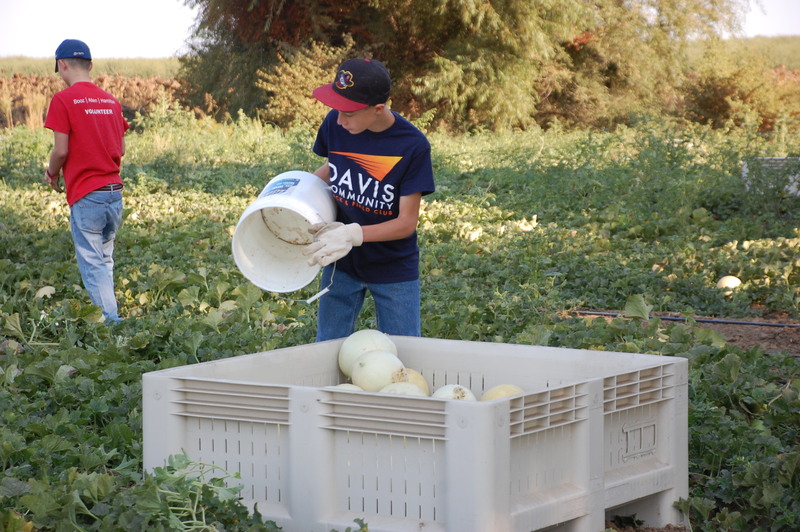 We grow fruits and vegetables on available plots of farm land with the help of volunteers from the community, and distribute the produce via local food banks.